Street Stylista: Is He Or Is She Not? Oh-em-gee, is that really Lady Gaga? Saw this on Nicola Formichetti's blog, who also happens to be Gaga's go-to stylist for her music videos and photoshoots. A collaboration with top photographer Nick Knight and SHOWstudio.com, this editorial is slated for release in the latest issue of Vogue Hommes Japan coming out in September. 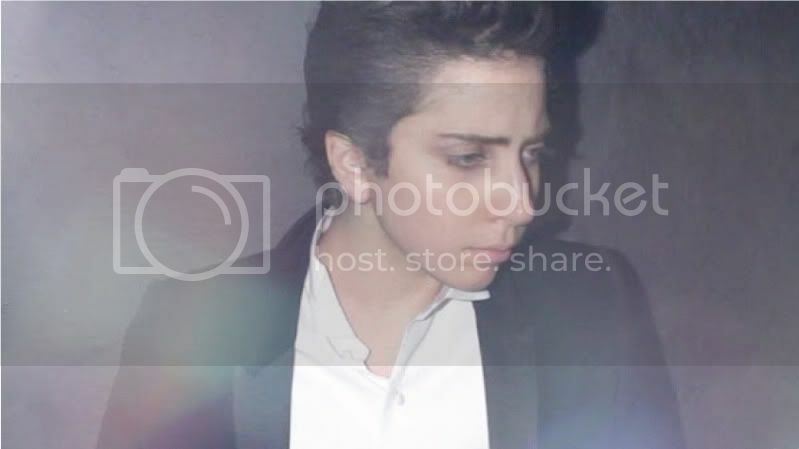 The model is this ed has been listed as someone by the name of Jo Calderone on Formichetti's site but it's widely rumoured that the model is question is non other then Lady Gaga herself, dressed as a boy. 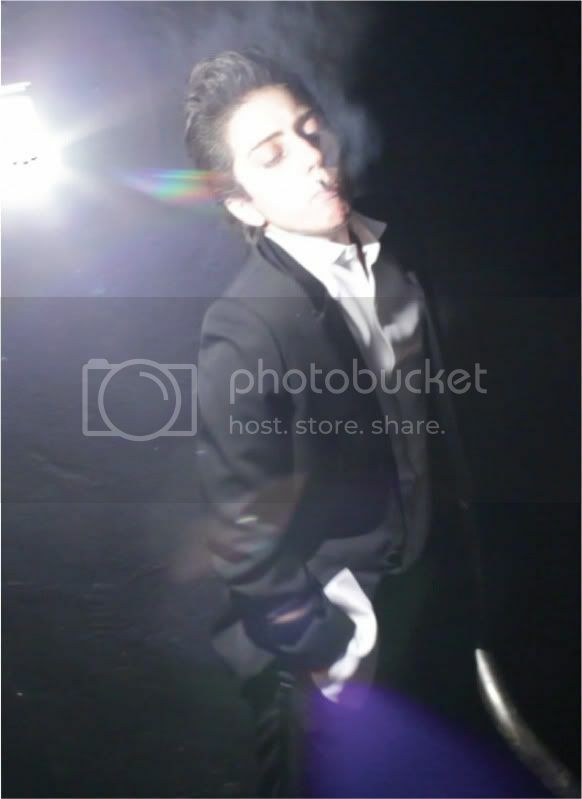 Besides the profile shots, I think this image above definitely has some resemblance to Gaga. So far, there has been no confirmation as to whether the rumours are true but seems like most are pretty confident about their guesses. If it does turn out to be true, Gaga definitely succeeded in creating some sort of buzz, and of course, Formichetti once again come up tops with his styling projects. 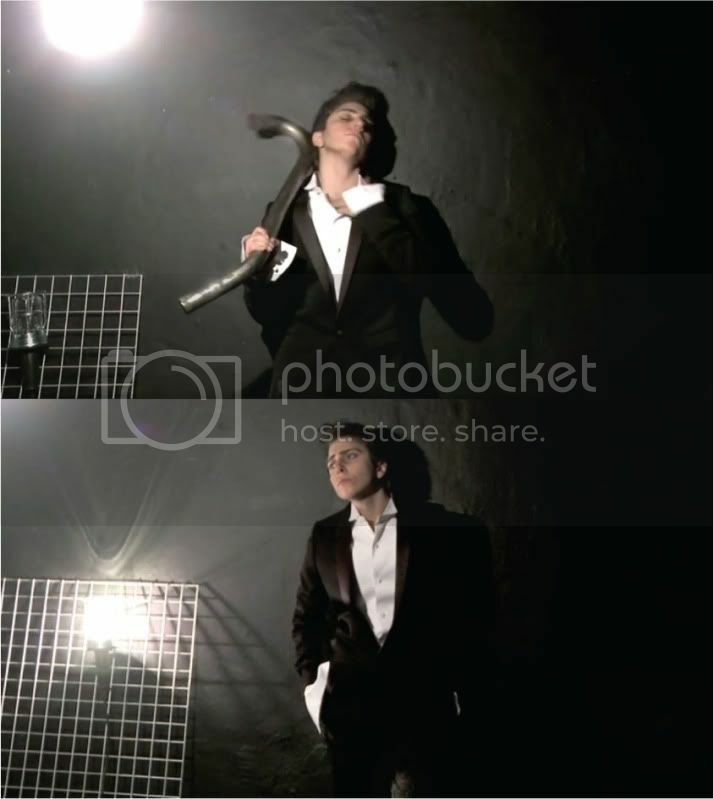 She is pretty handsome as a boy don't you think? 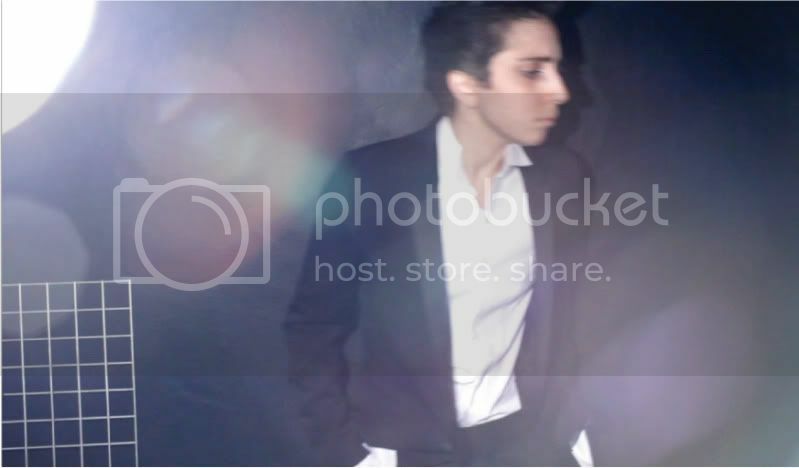 wow, the boy does look kinda like gaga...would really love to know if this is she! These are so great, I hope it is Gaga!